Jinisha Electrolites is an outstanding Manufacturing, Trading of vast gamut of Ball Screw, Linear Motion Guide, Miniature LM Guide, etc. We provide Ball Screw Repair Service. Starting business undertakings in the year 2006 with a lofty aim to lead the industry, Jinisha Electrolites has been persistently appreciated in the market as eminent Manufacturing, Trading of high-end industry related tools and components such as screws, locknuts and coupling. 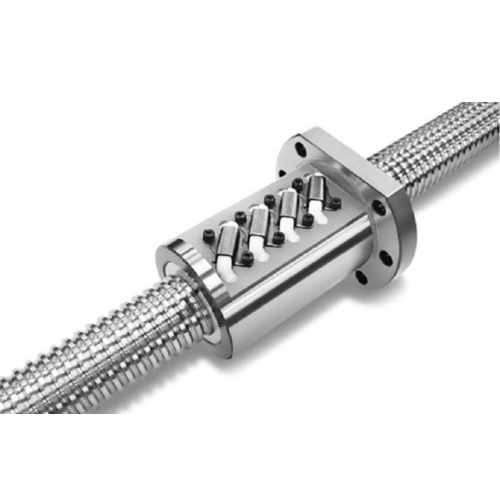 During our spectacular journey and close encounter with the market conditions, we have been widely applauded for our comprehensive array of premium grade quality Ball Screw, Linear Motion Guide, Miniature LM Guide, Precision Locknuts, Ball Screw Assembly and Support Units, Metal Bellow Coupling, Aluminum Profiles. The offered range of products is best known in the market for its high precision quality, highly durable nature, perfect quality, longer service life and strong grip. For our clients benefit, we are offering the entire series in standard as well as customized specifications. We provide Ball Screw Repair Service.